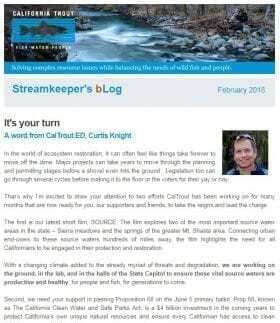 Central California Region | California Trout, Inc.
"We will never be able to restore endangered salmon populations if we don't first restore the floodplains which feed them." Central Valley Senior Scientist, Jacob Katz, Ph.D.
Jacob was born with gills. Fascinated with what happened below the water line he grew up chasing fish in every creek, puddle, river and pond he could find. Eventually Jacob was hooked by school taking a Ph.D. in ecology at the UCD Center for Watershed Sciences under Dr. Peter Moyle. 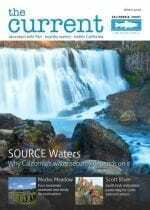 As Central California Director, he focuses on integrating biologic science and natural history into the management and operation of California’s water infrastructure and developing ways to get greater fish and wildlife benefit out of working agricultural landscapes while ensuring that California is always home to self-sustaining runs of wild salmon. 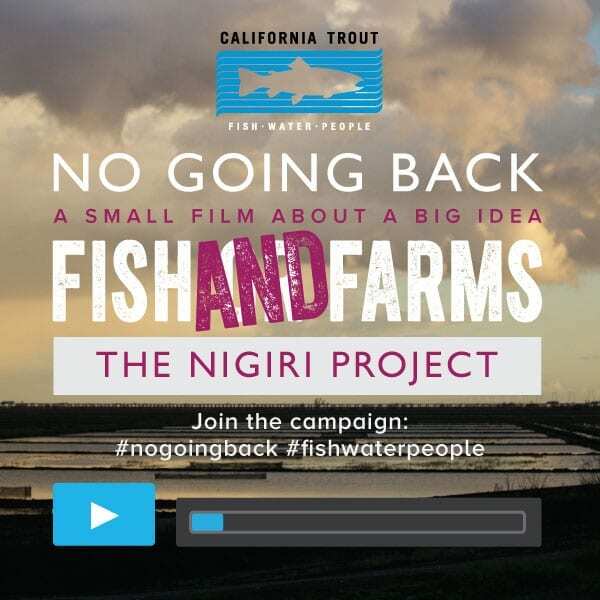 Leverage floodplain science and messaging to influence policy that expedites on-the-ground infrastructural improvements to promote robust fisheries and self-sustaining populations of wild salmonids in the Central Valley by allowing fish to access and benefit from functioning floodplains. The Central California region is managed from our office on the Russian River in Windsor just 10 minutes north of Santa Rosa. 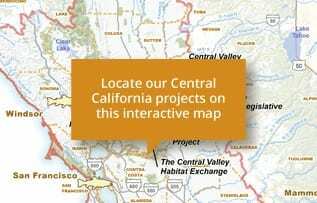 Central Valley projects are focused on restoration and management of floodplain habitats. The Nigiri Project on Knaggs Ranch in Yolo Bypass (Between Woodland and Sacramento) is our flag ship project for the Central Valley. 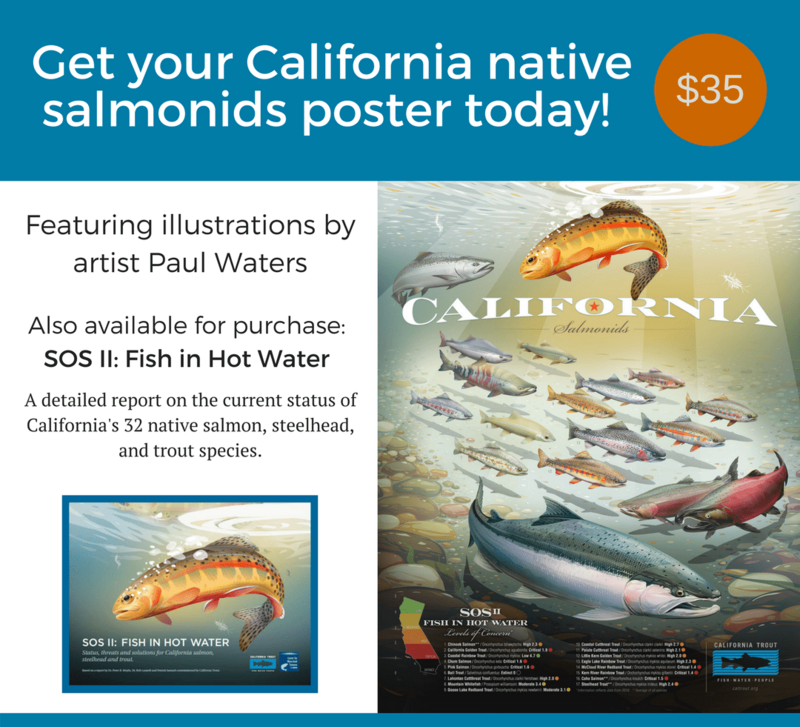 Central California is our newest CalTrout region covering a large swath of the state. 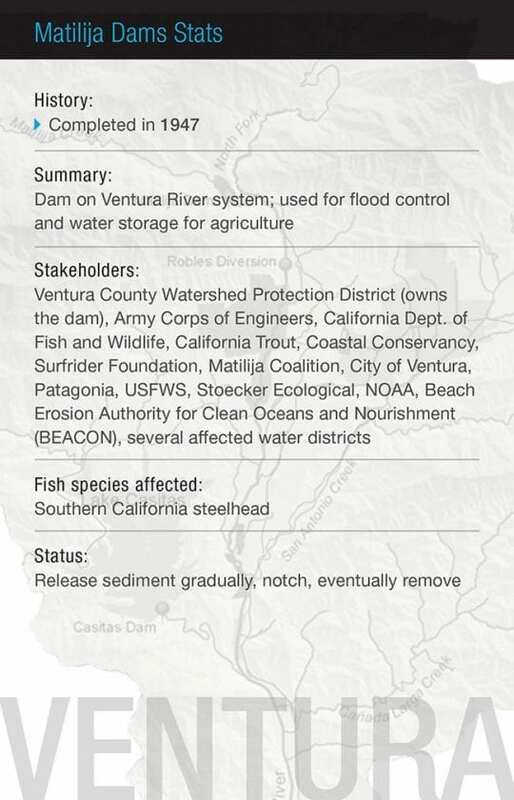 Central Valley salmon and steelhead restoration is perhaps one of California’s biggest restoration challenges. 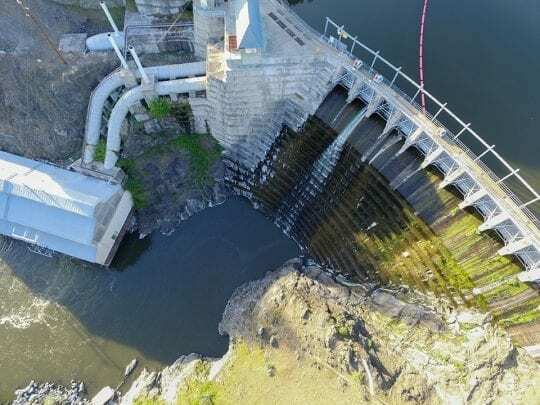 Efforts are underway to improve the Delta, provide fish passage above dams that ring the valley floor, and improve flows below these dams. 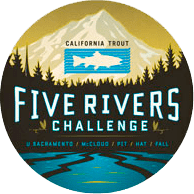 These efforts are important, but providing juvenile fish access to historic floodplain habitat is an often overlooked, but important driver of the health of Central Valley steelhead and salmon. For some time, a Central Valley Flood Protection Plan has been in development because the state’s current system is vulnerable to catastrophic events that could flood Sacramento and other cities in the Central Valley. In fact, Sacramento is the most vulnerable metropolitan area in the United States to flooding with a catastrophic flood having a 50% chance of occurring within the next 100 years. The existing patchwork flood plan doesn’t make sense. A Department of Water Resources’ analysis shows that simply fixing the existing levees is not an answer. It will funnel higher flood waters downstream at levels which the levees, even with repairs, simply can’t handle. 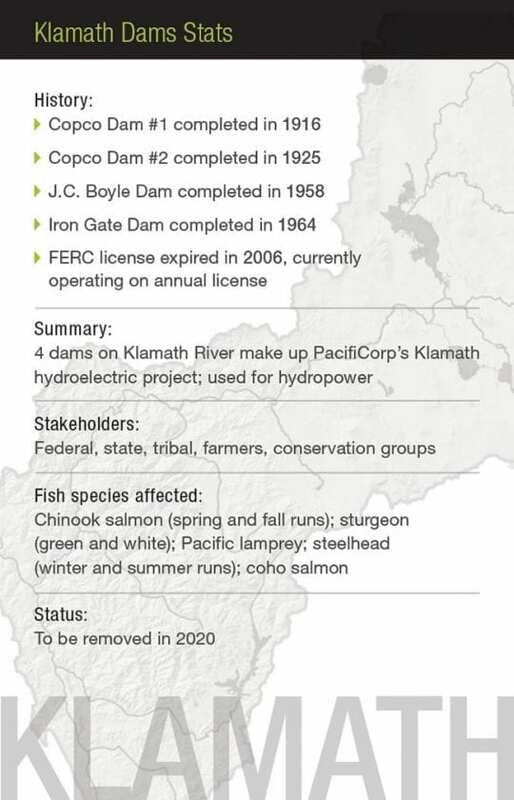 The current state-driven effort to develop a Flood Protection Plan provides an opportunity to ensure the needs of steelhead and salmon are being met. 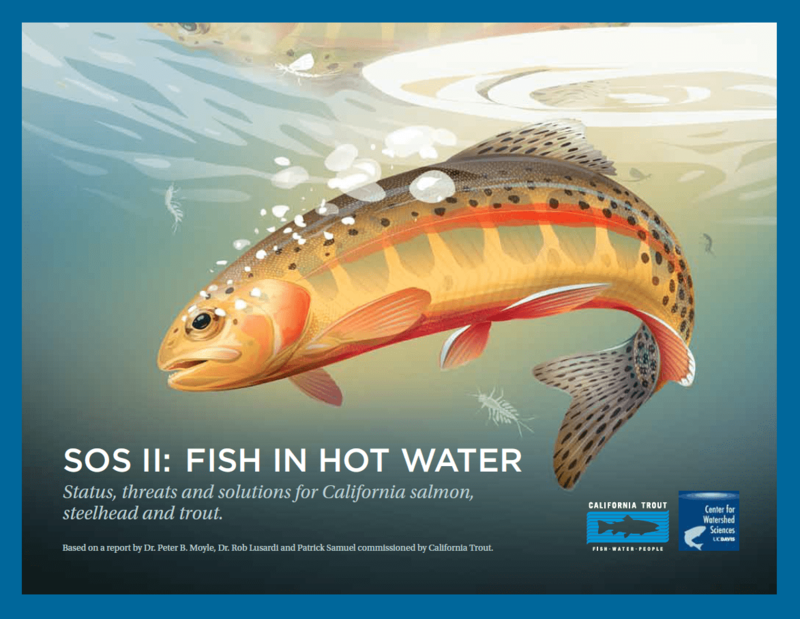 CalTrout is working with a group of partners to ensure the plan includes certain measures which will help the fish. Specifically, we are advocating for levee setbacks and increased capacity of flood bypasses. This will accomplish two important things. First, increased capacity of the flood system will improve public safety, the highest priority for the Flood Plan. Second, it will provide more floodplain habitat for steelhead, salmon and other native fish of the Central Valley. 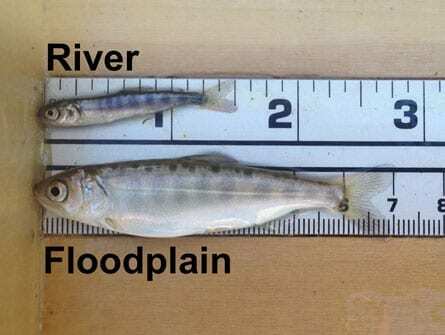 Historically, winter and spring floodwaters washed young salmon, only a few inches long, out of the river channels and onto the floodplains. Sheltered from the current of the main river and supplied with abundant food resources, these “off-channel” habitats provided environmental conditions that were optimal for growth. 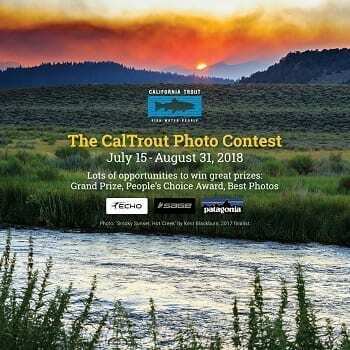 Substantial scientific evidence for many species of salmonids indicates that the size of fish at ocean entry is an important, if not the primary, indicator of its probability of returning to spawn as an adult. Floodplain habitats allow juvenile salmon to grow large and strong during the winter and early spring months. 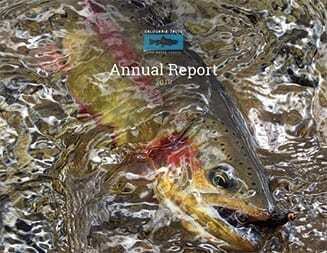 Young salmon that rear in off-channel habitats tend to be larger and in better condition when they head out to sea than are fish confined to the main river channel. 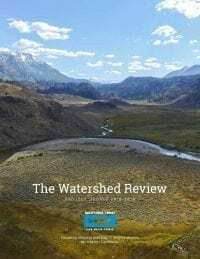 An important first step in implementing progressive floodplain management was achieved on June 22, 2012 when the Central Valley Flood Protection Board approved the Flood Protection Plan. 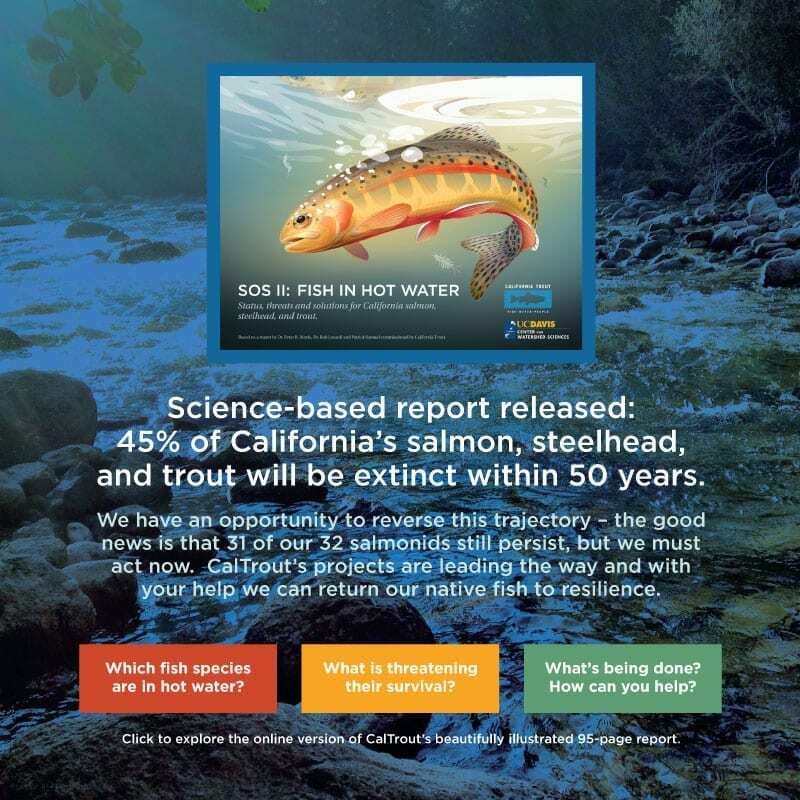 CalTrout will continue to work with partners and the Board to actively guide planning efforts so that the Plan’s ambitious vision can become a reality. 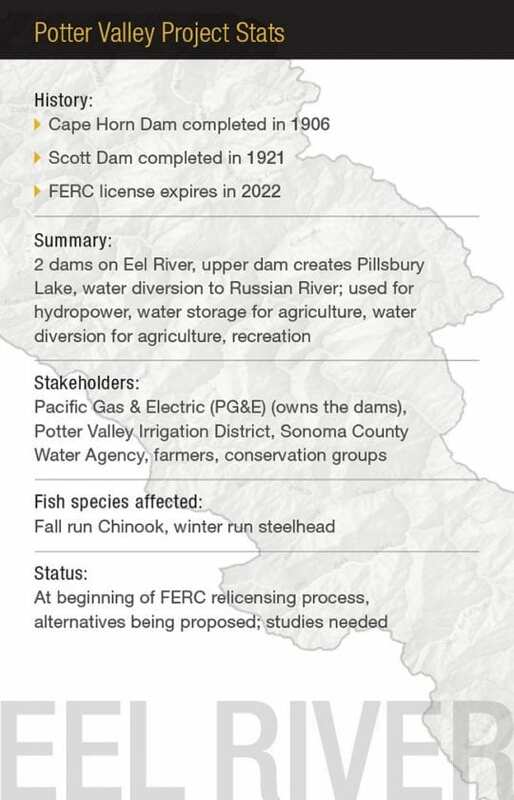 Developing this plan is the first step in what is sure to be a long and valuable process in improving habitat conditions for Central Valley steelhead and salmon. To read the final adopted plan, go to http://www.cvfpb.ca.gov/.